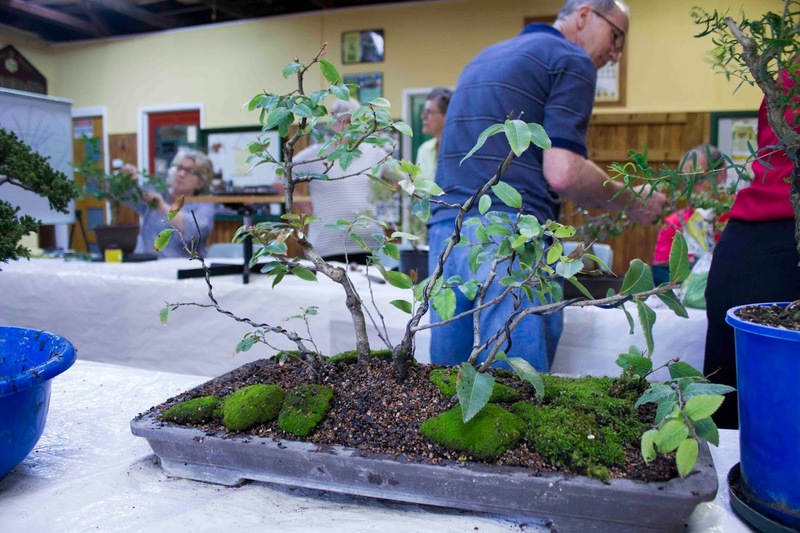 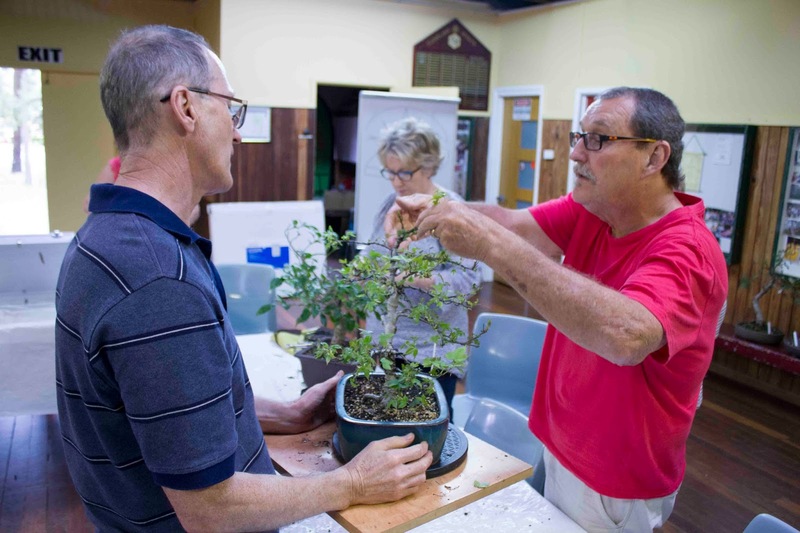 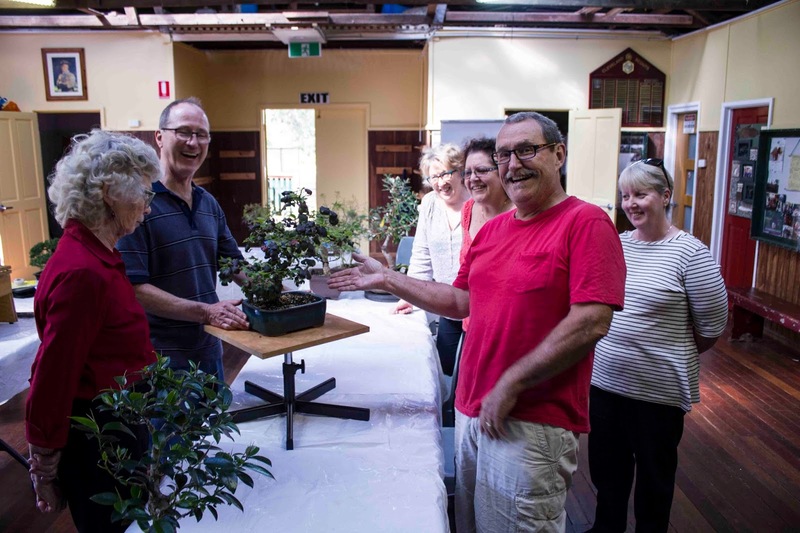 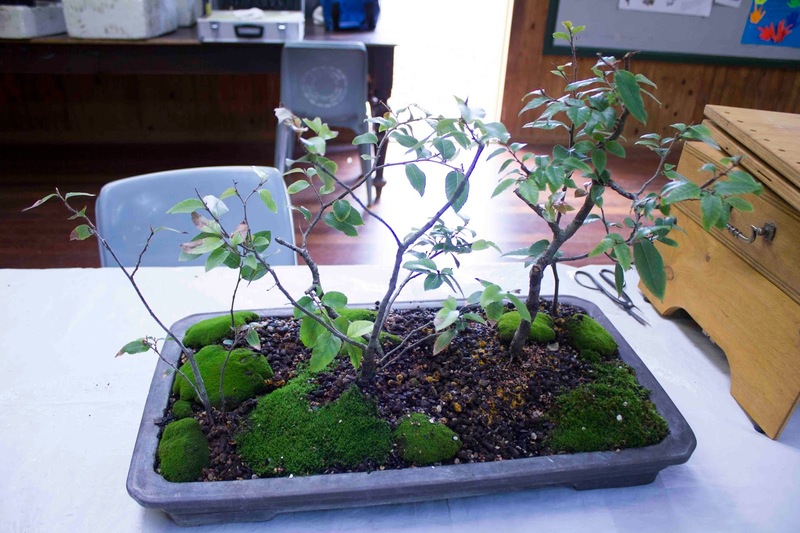 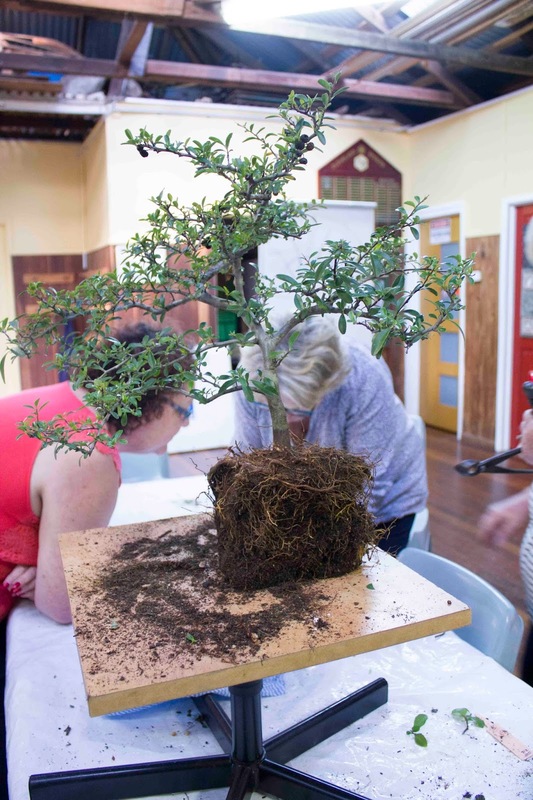 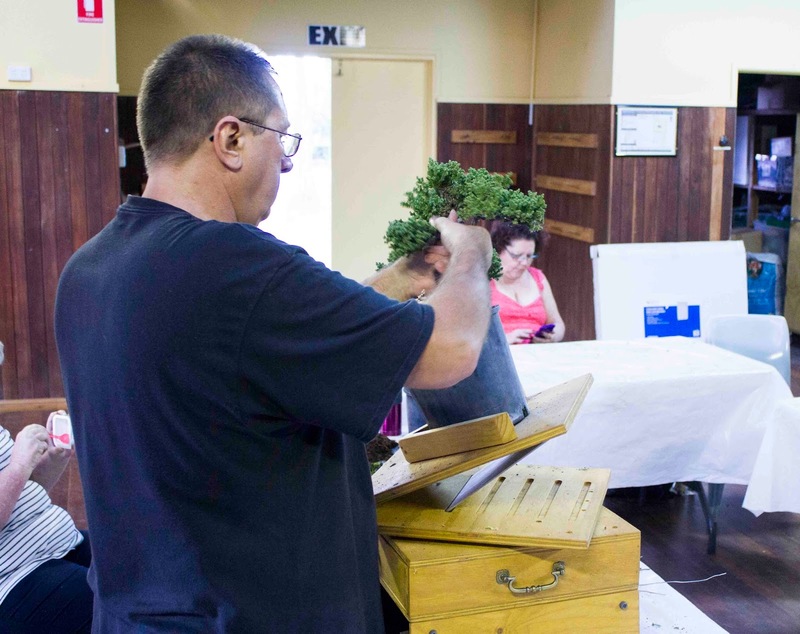 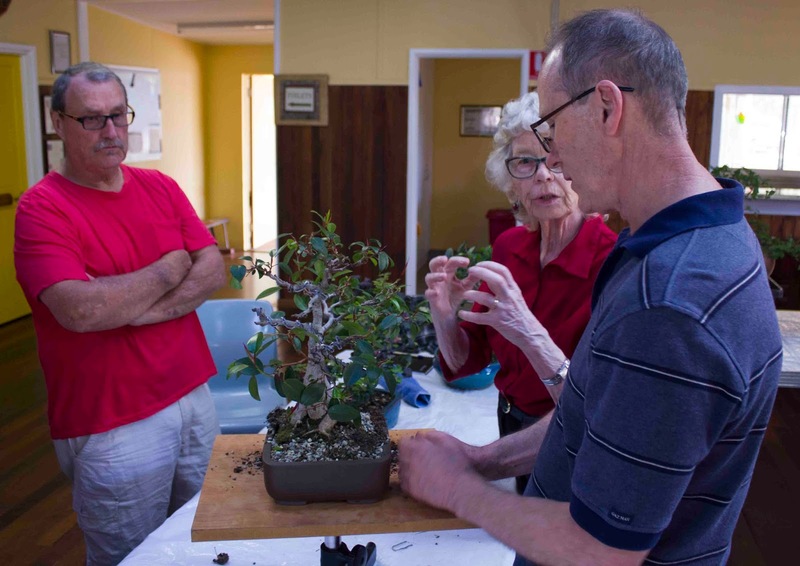 A number of the intermediate members of the society met on Saturday afternoon for some targeted bonsai work. 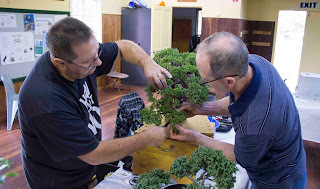 Each bought 3 trees for advice and to work on if desired. 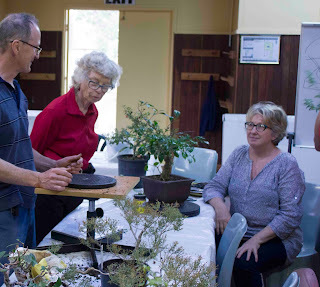 The master-class was led by Steve with a variety of species and styles discussed and worked on. There was opportunity to discuss the individual trees and what was working and not working in their development. In some cases a great opportunity to get fresh perspectives on trees that had reached an impasse in development. 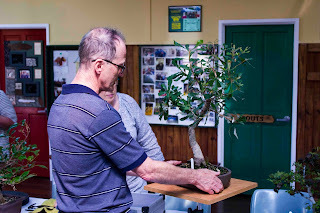 A very big thank you to Steve for hosting this and the excellent coaching that you provided. 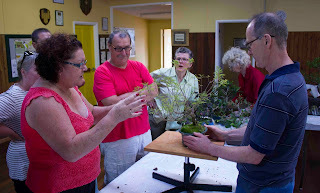 Also a big thank you to my fellow participants for a very enjoyable afternoon. After moving the individual trees so that they were more like a group and less evenly spaced around the pot. Note the pieces in the right of the pot are offcuts being taken home as cuttings - very little chance that they will propagate from these cuttings but it does happen occasionally.